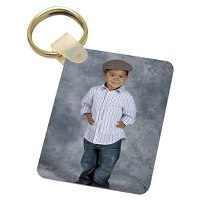 Personalized photo key tags are a great gift idea for any occasion. Lots of shapes to choose from. They can be printed on one side or both. 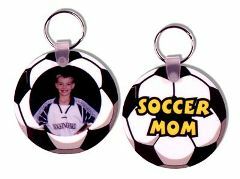 A personalized key tag is just the right size to help fill that Christmas stocking. 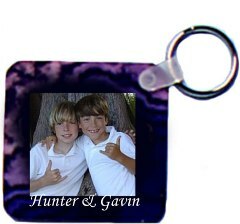 There are no minimums on any of our custom key tags. 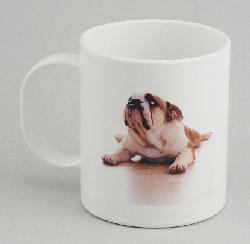 Quantity discounts are available. 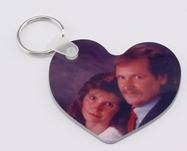 Give our friendly staff a call and we'll help you create your own personalized key ring. 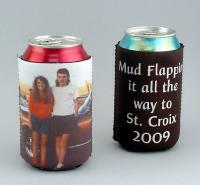 Visit our other photo printed products and engraved key chains.